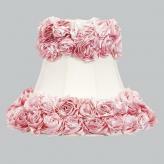 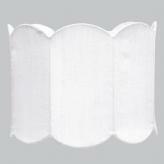 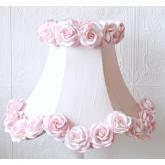 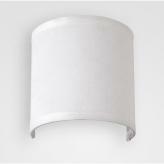 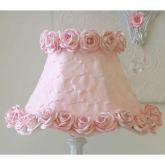 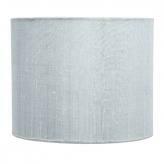 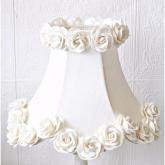 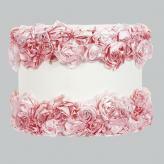 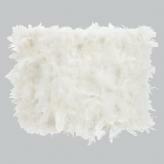 The right lamp shade can take a regular lamp from drab to darling! 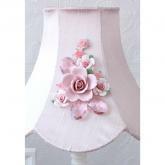 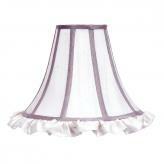 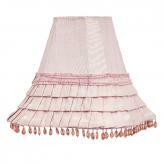 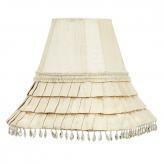 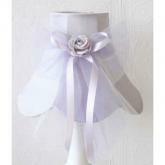 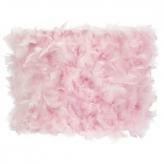 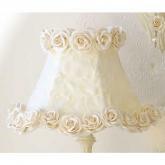 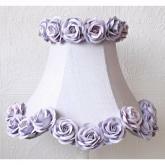 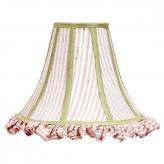 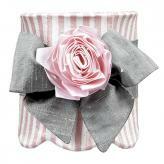 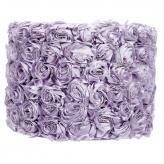 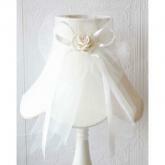 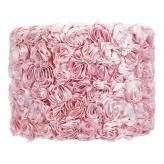 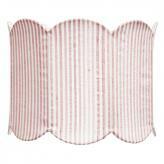 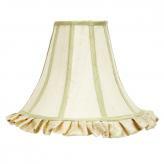 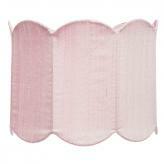 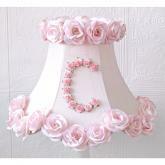 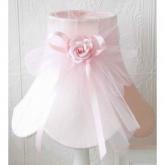 Childrenís lamp shades are a great way to jazz up any room in a simple way. 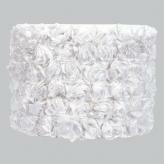 If youíre looking for a lamp shade to enhance a bedroom or gameroom, we have you covered!